Not only India is celebrating its Independence day but there are four more countries which are also enjoying their Independence. Here the name and global position of country. Congo: was ruled by France after exact 80 years of rulling, in august 15 1960. Congo received full independence from France and become Republic of the congo. On 15 august 2018 this African country is going to celebrates its 58th National day. Korea This year marks the 70th anniversary of Korea’s Independence from 35 years of Japanese colonisation in 1945. Gwangbokjeol (meaning Time of the Restoration of Light) is one of few public holidays celebrated by both the Koreas—South and North. Independent Korean governments were created three years later when the pro-Soviet Kim Il-sung was made first premier of North Korea and pro-US Syngman Rhee the first president of South Korea. Bahrain the ancient land of the Dilmun civilisation, got independence on 15 August 1971. In 1971 Bahrain got free from Britain at that time Britain was also ruling over India. The Bahrain archipelago had been ruled by various entities, including the Arabs and Portugal, before it became a British protectorate in the 19th century. Liechtenstein The sixth smallest country in the world also got independence on 15 August in 1866 from German rule. Liechtenstein is landlocked country situated in Europe Continent. 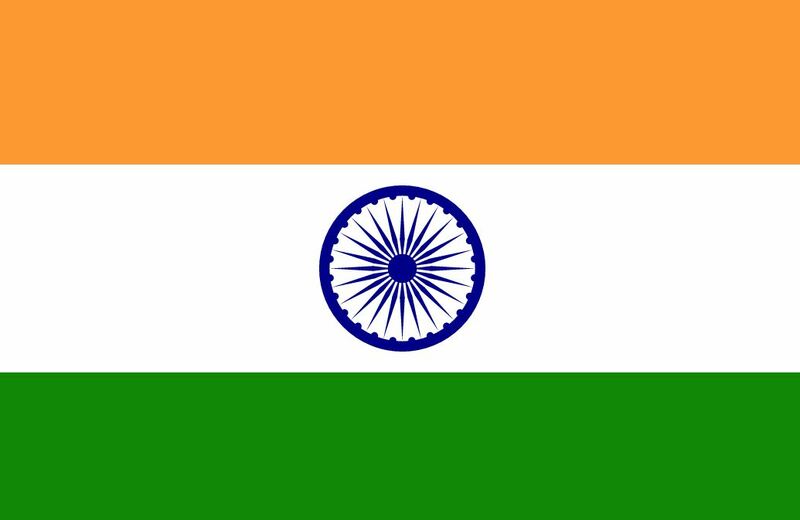 India Indian Independence Day was decided by the last Viceroy and first Governor General of India – Lord Louis Mountbatten. He Chose August 15 since it was the same day that Japan surrendered in 1945 On 15 August 1947, the Prime Minister, Jawaharlal Nehru raised the Indian national flag above the Lahori Gate of the Red Fort in Delhi. On each subsequent Independence Day, the prime minister customarily raises the flag and gives an address to the nation.